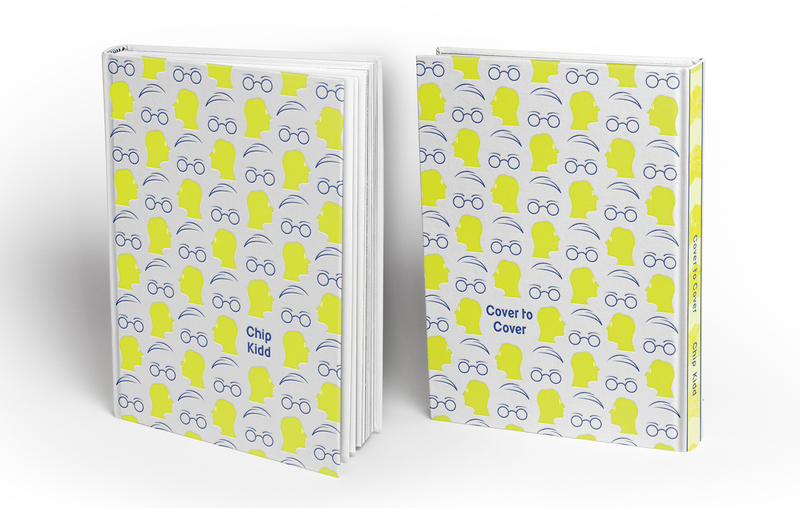 This project required me to create a poster for Chip Kidd as if he were to be giving a visiting artist lecture at UMBC. I was tasked with emulating his style in some way, as well as writing a brief description of his talk. As Chip Kidd is an extremely prolific book designer with many styles, each befitting to its title, I chose to focus on his mixture of patterns and his iconic physical look. 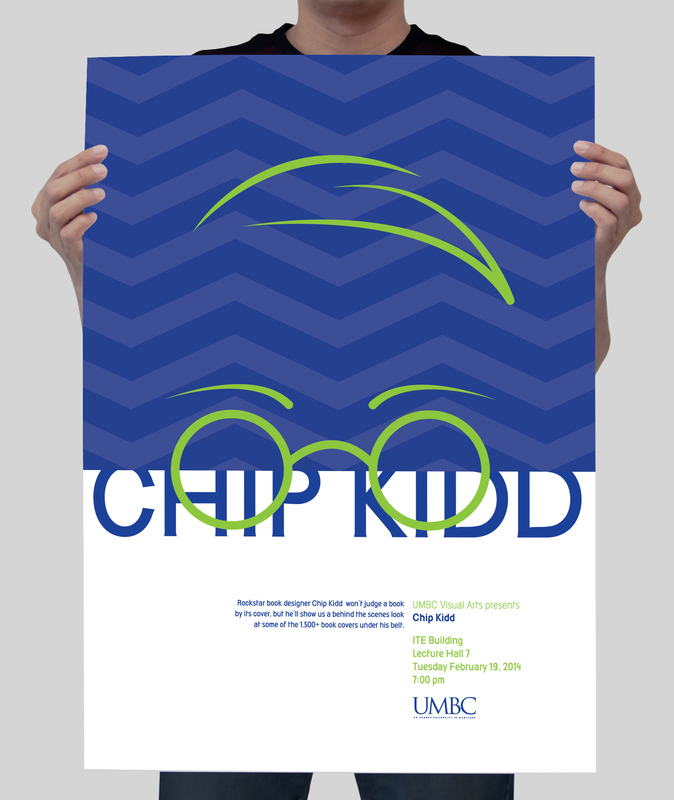 For this project, I created a poster for Chip Kidd as if he were to be giving a visiting artist lecture at UMBC. As Chip Kidd is an extremely prolific book designer with many styles, each befitting to its title, I chose to focus on his mixture of patterns and his iconic physical look.